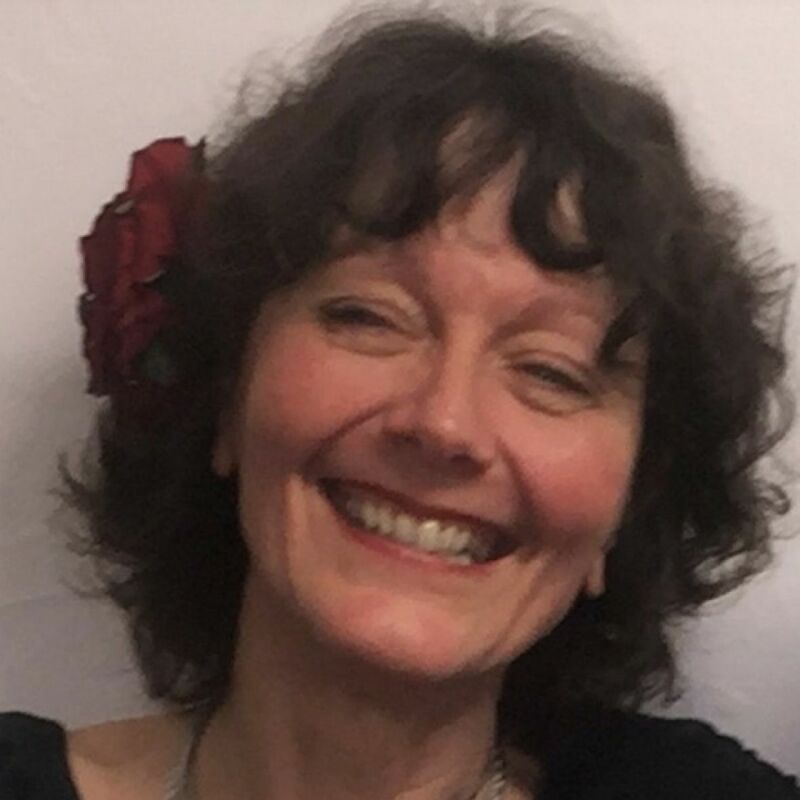 Singer and songwriter, Kate was also for many years the director of Systemic Psychotherapy training at the Tavistock Centre in London, Kate continues to teach there and in addition has run courses and directed in Skyros for 14 years. Pursuing a creative life is her passion. She studied in Birmingham with playwright David Edgar, has acted and written for theatre and radio and this year she will be launching her third CD as a jazz singer. A recent performance of hers at the Vortex in London was hailed by The Guardian jazz critic as “A classy concert of song-cherishing internationalism”. Richard is an award-winning artist who exhibits and performs worldwide. His expertise includes performance art, photography, sculpture, film-making, design, drawing and creative writing. 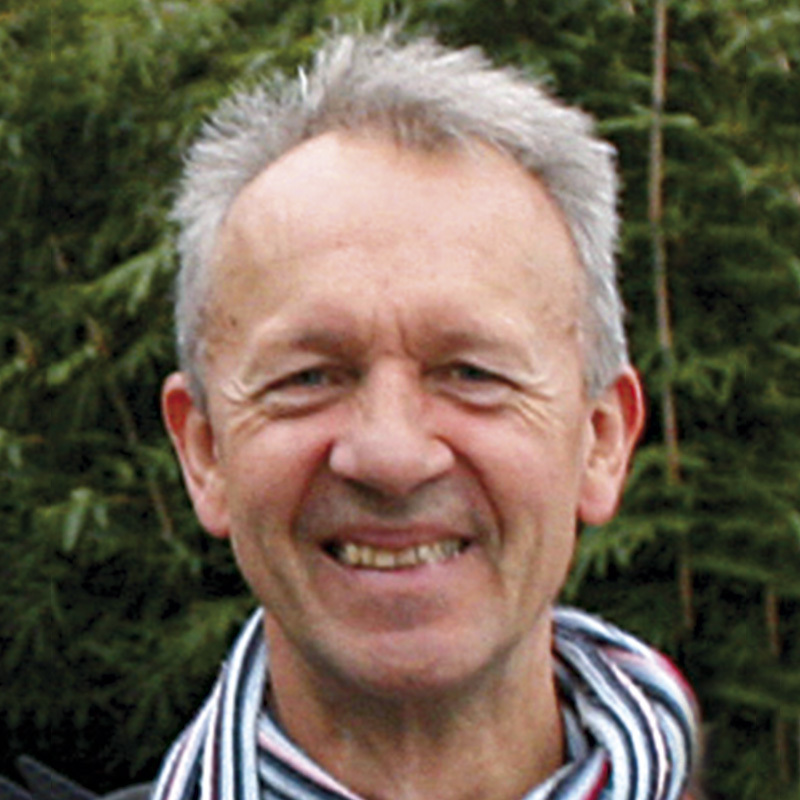 With over 20 years experience in group facilitation, Richard regularly runs workshops in creativity in the UK and internationally. He loves working with groups of all kinds – recent highlights include dancers in Taipei, taxi drivers in Shanghai, students in Prague, learning disabled people in Glasgow and nursery school children in Essex. He has shown his work at Tate Britain and the South Bank Centre in London. In 2014 he co-directed and designed GLORY, a major commission for the Commonwealth Games at the Tramway in Glasgow. He lectures nationwide, leads a degree course at the University of the Arts in London and regularly works as a mentor to other artists. He has also worked as an artist in business, with the mission to bring more lightheartedness and community spirit to the workplace. He is known for his playful and irreverent sense of humour and for inspiring creative risk taking. He delights in supporting other people to (re)discover and develop their spontaneity and creativity.